mediate how students among the most vulnerable cultural communities in the United States engage in college-going. 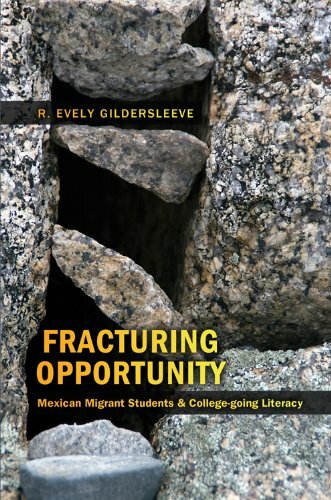 This is an excellent text for educators and researchers interested in equal educational opportunity generally, Mexican migrant and Chicano education in particular, and scholars interested in applied critical sociocultural theory and critical ethnographic methods. Mapping the Communityï¿½s Division of Labor: Who Does What in Migrant Studentsï¿½ College-going?